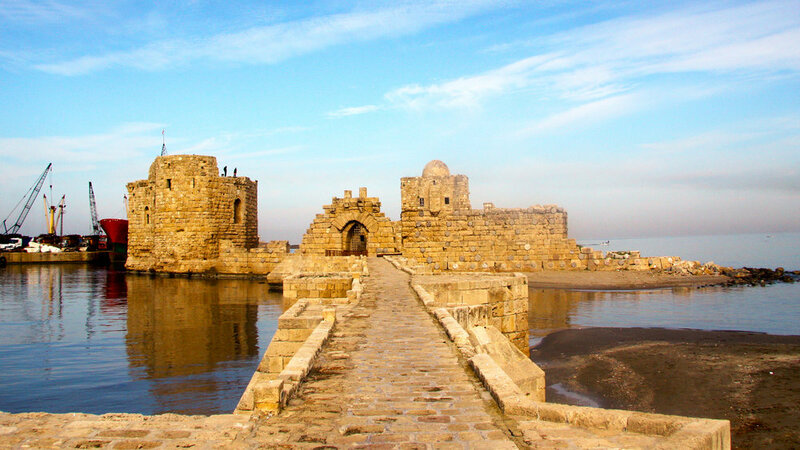 We start our day by visiting the coastal Saida, located in the South Governorate of Lebanon and which is also the nation’s third-largest city. The ancient basin was converted into a fishing port, allowing the city’s traditional fishing heritage to grow into the modern era. 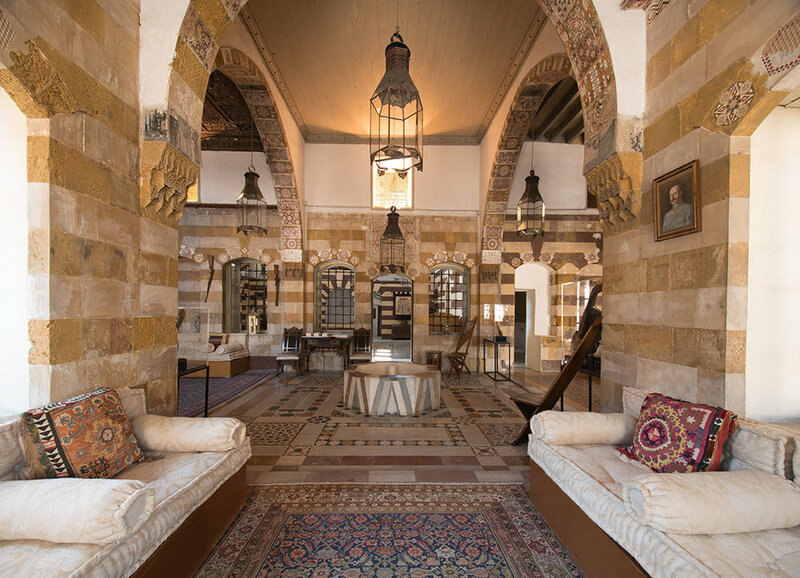 From Saida we travel to Ali Hammoud’s Debbane Palace, which was completed in 1721. Here we will wander the typical diwans (oriental-style living rooms) and soak up the atmosphere of the liwan (a long, narrow-fronted hall), all of which are decorated with the brown and white striped stone and intricate mosaic tiles characteristic of the Ottoman period, before exploring the open-air courtyard where we can enjoy the serenity despite being located within the central Saida area. Next we journey to the Temple of Eshmun, an ancient place of worship dedicated to Eshmun, the Phoenician God of Healing. Keep an eye out for the white marble structure known as the Tribune of Eshmun which dates back to as early as the 4th Century BC. Our tour then continues to Our Lady of Awaiting, Magdhdouche’s most famous landmark at the entrance to the town. The tower offers visitors panoramic views of Saida, the Mediterranean Sea and the lush landscapes of Lebanon. The day’s adventures wind up with a visit to the city of Tyre; yet another Lebanese coastal city to see a myriad of passing armies, conquerors, civilisations and eras. 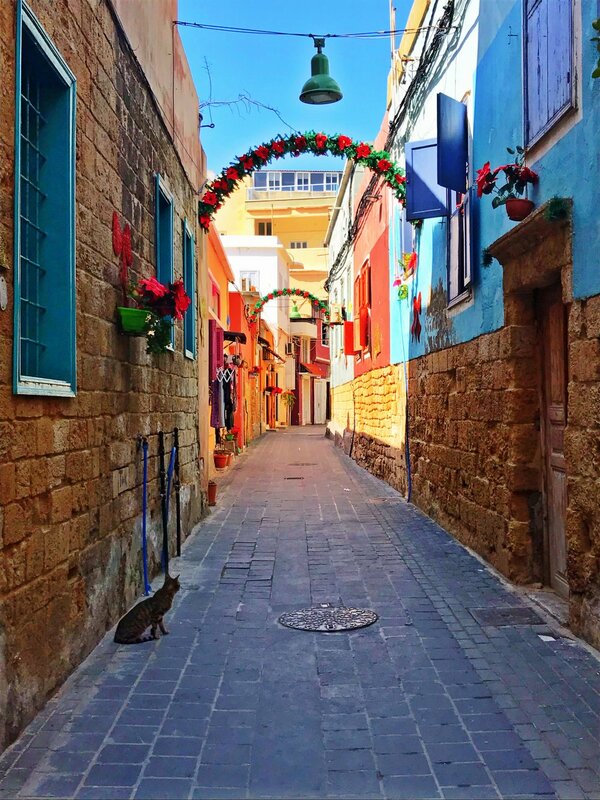 Tyre hosts one of Lebanon’s major ports, and thrives off the Tourism industry, whilst still maintaining the historic charms experienced throughout the tour and is the perfect way to conclude the day.